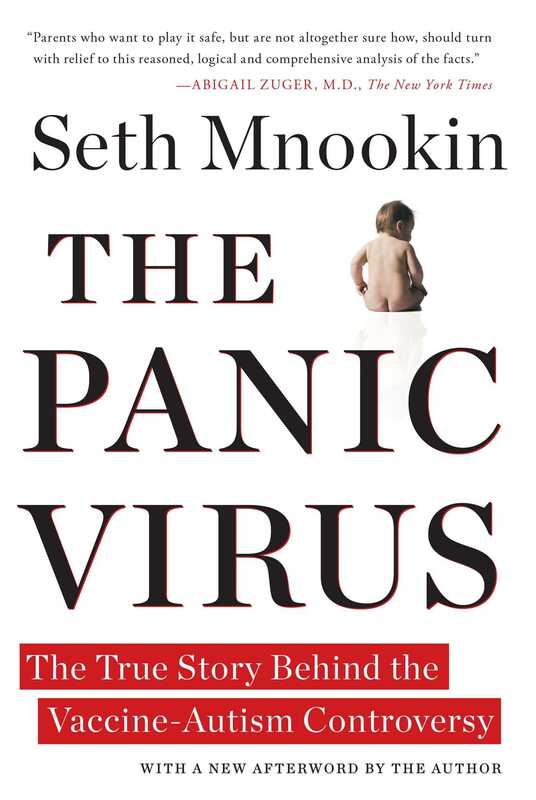 In The Panic Virus Seth Mnookin draws on interviews with parents, public-health advocates, scientists, and anti-vaccine activists to tackle a fundamental question: How do we decide what the truth is? The fascinating answer helps explain everything from the persistence of conspiracy theories about 9/11 to the appeal of talk-show hosts who demand that President Obama “prove” he was born in America. Seth Mnookin is a contributing editor at Vanity Fair and a former senior writer for Newsweek, where he covered media, politics, and popular culture. 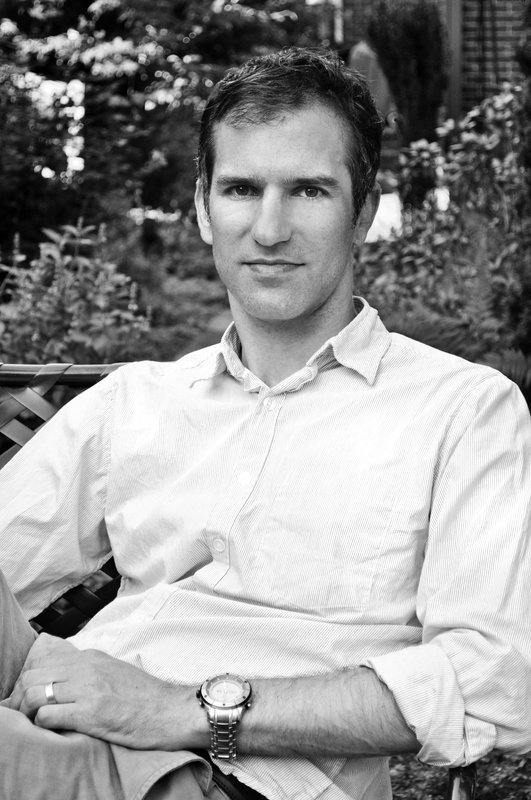 His writing has appeared in The Washington Post, New York magazine, and many other publications. He is the author of The Panic Virus: A True Story of Medicine, Science, and Fear; Feeding the Monster: How Money, Smarts, and Nerve Took a Team to the Top and Hard News: The Scandals at The New York Times and Their Meaning for American Media. He lives in Brooklyn, New York. “Seth Mnookin’s The Panic Virus is a lesson how fear hijacks reason and emotion trumps logic. . . . A brilliant piece of reportage and science writing." "Mnookin deftly describes how the Internet has fostered new communities of people fiercely gathered around their own versions of truth. . . . Loaded with interesting anecdotes and historical tidbits, The Panic Virus is a fascinating read. The scope of the book is often impressive." "The Panic Virus is sure to attract attention. . . . Mnookin's book is an unsparing brief against the vaccine skeptics. But in a larger sense, this volume is less about the insurrection against inoculations than it is about the democratization of information. . . . Less about the contagion of ideas than about the contagion of misinformation and mistrust that metastasizes in the new technology."